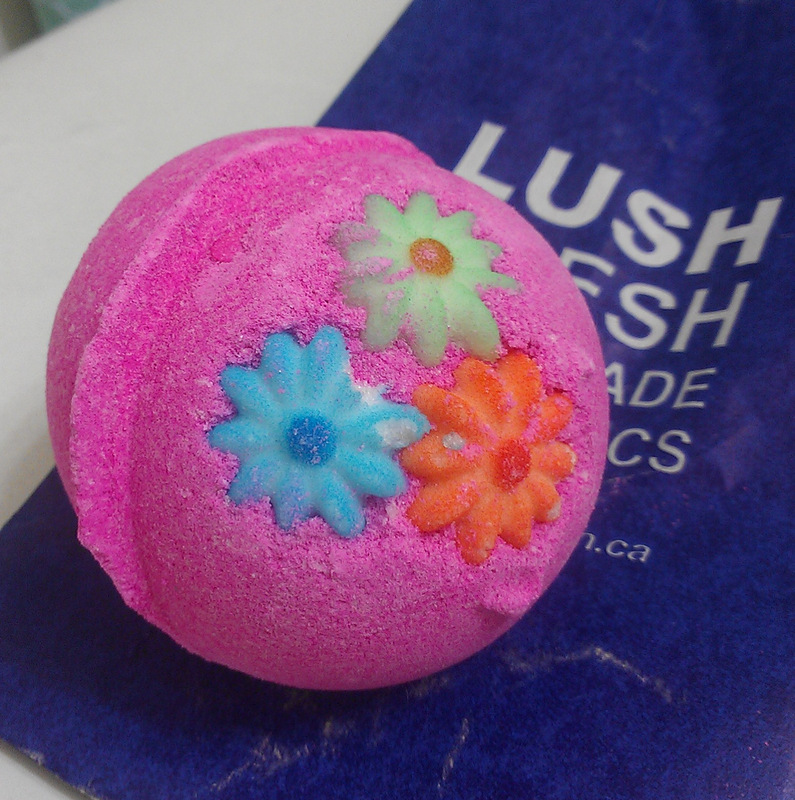 I only venture to Lush a couple times a year (mainly because I live so far away from my local store), and every single time I’m hit with the dilemma of “Aaaah everything smells so good and is so pretty, I want everything in this store to come home and live with me!”. I could easily spend way too much there…. This one dissolved faster than the others I’ve used, but the color payoff was great, and the little paper hearts were super cute! I loved the scent as well, not too strong, just right.